Per night, Romantic Escape, Honeymoon or Anniversary, Vacations and Total Relaxation. Minimum package, book the nights you wish. From $127 per person incluiding dinner and breakfast. 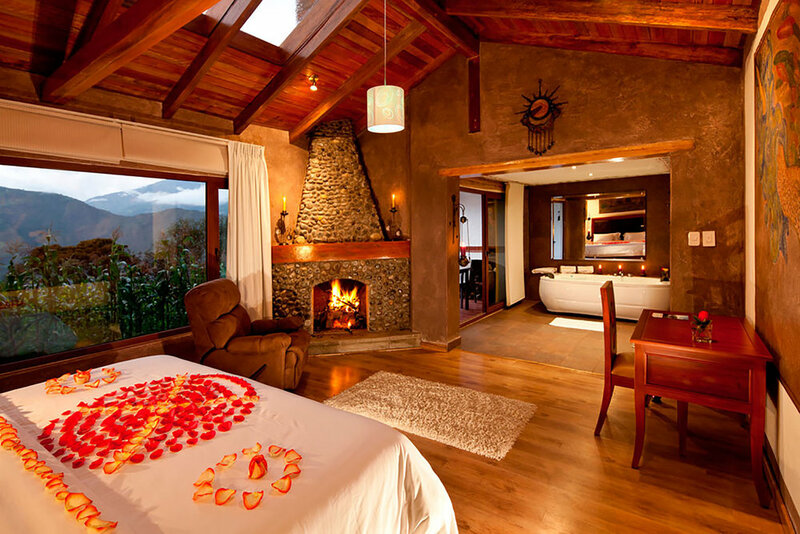 The natural environment, the location, the spectacular views, the 25 adventure activities; the beautiful suites, the best SPA in the region and Luna Volcán facilities are ideal for this special moment. 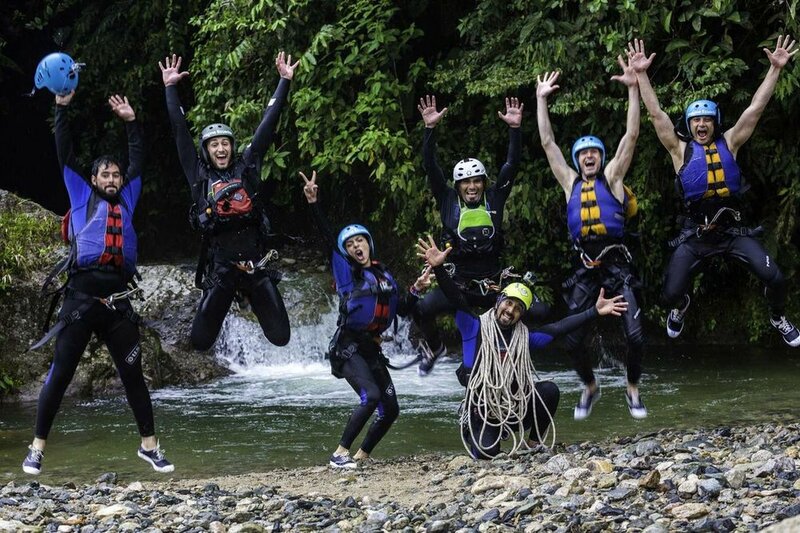 Adventure and SPA, the perfect combination for a beautiful vacation! Ideal to rest from everyday stress, share with friends, mother and daughter, or simply indulge yourself.